Details..."attention to particular items; the small elements of a photographic image corresponding to those of the subject." Details are everything when it comes to styling an outfit. It captures the essence of the whole outfit. 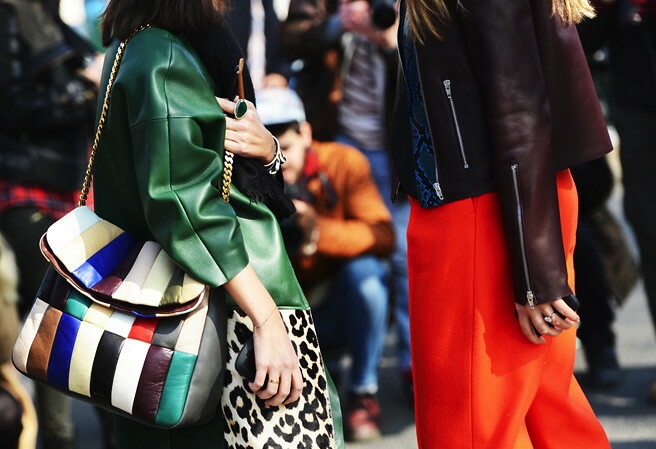 I love paying attention to details from accessories to colors and prints...great way to be inspired. You're so right! its the soft details that make me most noise! 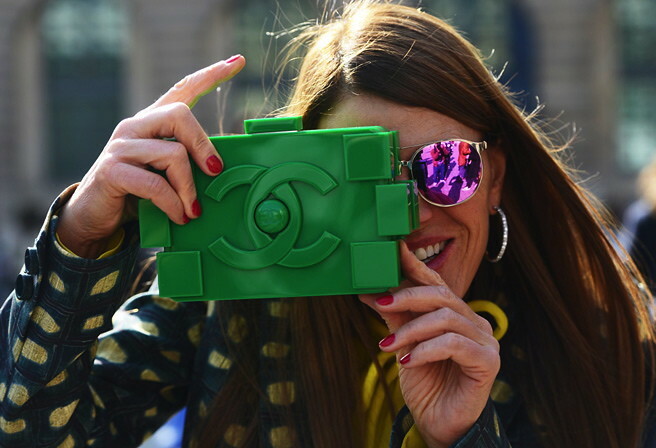 that chanel lego clutch! i LOVE! Yes. I think thats Anna with the lego inspired Chanel purse ... Love it! With a simple all white or all black dress with gold accessories! WOW! Great finds! 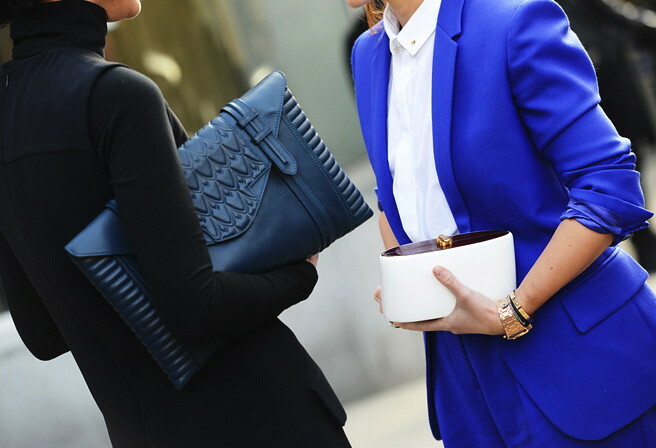 I LOVE LOVE LOVE that oversized clutch in the first photo! Do you happen to know how the designer is on it? so obsessed with these looks! love the first clutch and the last pair of shoes! 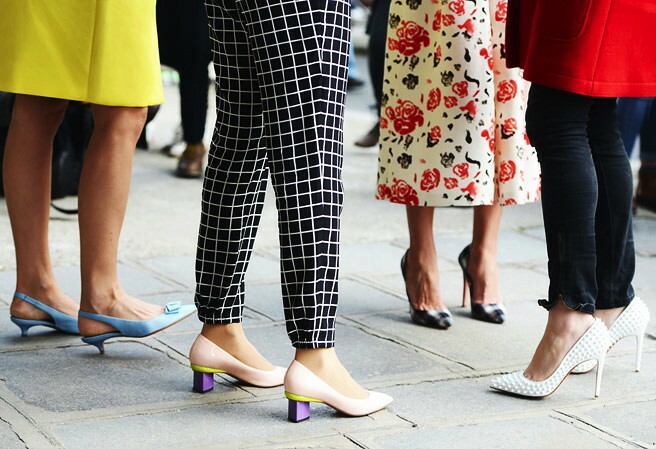 These are the style post of NYFW that I live for. THe details because a lot of the time I have to shine through my accessories. I'm in love with details! I think your shoes and accessories help make the outfit fabulous. Where's the blue suit from? I absolutely love it! !